Since my twins will be in kindergarten in August, I am always looking for ways to help prepare them for school. 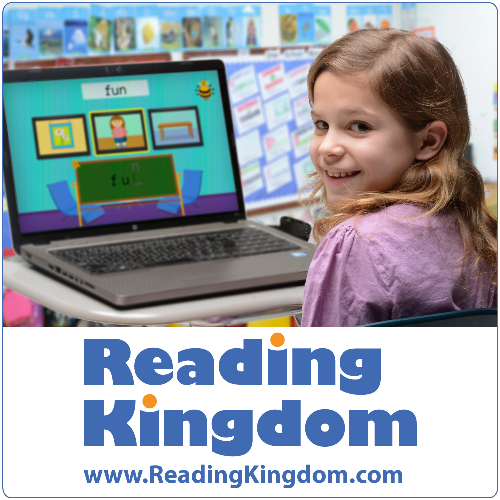 I was very excited to review the online reading lessons from Reading Kingdom. If you have younger children, (the program starts at 4), I would suggest skipping the assessment and starting with Level 1. The reason that I would skip the assessment is that the program has children locate letters on the keyboard, and if they don't know how to do that it could get frustrating for them. The program recommends one session per day, four times a week. Since both of my twins were on the program, I did one session for each child a day. My twins really enjoyed the program, and would request to go on "Kingdom" to learn to read. They also liked the animated characters that would sing and make noise when they got an answer right. Each lesson focuses on one word. In the lesson, children have to do multiple activities to show that they understand what is asked of them. First, the focus word is introduced. Children have to know where the letters are on the keyboard and push the keys before the letter disappears. Next, the word is shown with missing letters and children must guess which sign holds the correct word. After the sign is shown, children have to type the missing letters. I like how it helps children learn how to spell, and helps to improve their recall skills. Another part of the lesson is the short phrases. The focus word is shown with another word, for example “a boy”, and children have to click on each word. My twins favorite part of the lesson is when they are finding the matching word cards. The focus word is shown and spoken, then children have to find the matching word. They like the dancing character that pops up when they get it right. When you first start the program there is an option for an assessment to see where your child is and what they need assistance with. If you are using the program with a younger child like I did, make sure that you help them find the keys on the keyboard. My 4-year old twins "missed" questions because they didn't know where the letters were. The program does show where the letters are located on the screen, however since they were so little they couldn't transfer the information. I think that Reading Kingdom is a great program for older children who have more familiarity with the keyboard. I liked the way that it worked on the same word throughout the lesson, and that the words were reviewed in a later lesson. I also liked that the program explicitly teaches phonics, and doesn't solely focus on sight words like many other programs. There is also a program for children on the autism spectrum called ASD Reading, be sure to click on the other reviews to read about it. Since I have been homeschooling my oldest two daughters for this past semester, I have noticed some learning gaps in their math skills. 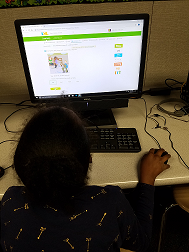 So I was very pleased to try the Adaptive Math Curriculum Online from A+ Interactive Math (by A+ TutorSoft Inc.) to identify and address learning gaps in their math skills. The program is skill-based and covers grades 1st-6th and Pre-Algebra. This program requires students to take a placement test first. I chose my daughter's current grade level as their target grade level. Then they had to take small tests for each math concept to determine their skill level. The great thing about the program is that it adjusts the question difficulty based on their answers. The Parent Dashboard gives you an overview of the different sections of the program. 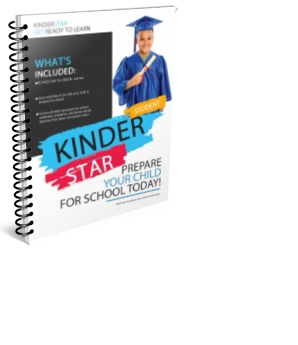 The Summary Report is an overview of the grade level skills and exactly what skill level your child is working at. I was honestly surprised at the results, however you have to keep in mind that it depends on how well your child did on that particular placement test. So if your child is not a good test-taker, or doesn't take his time, he might not score well in the beginning either. 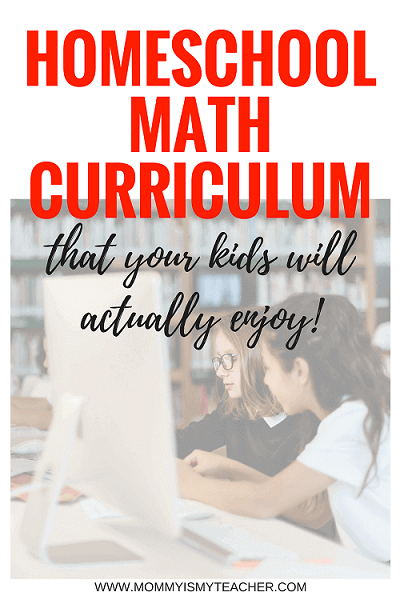 However, I don't mind making sure that my daughter reviews over math skills, because I want her to really understand what she is doing regardless of the program or curriculum she is using. The lesson overview shows the status of each lesson, as well as the date completed. My daughter usually does two or three a day for her math assignments. The Interactive questions and answers are a fun way for your child to engage with their math lessons. I like when I enter the parent dashboard how I can see the percentage as well as any remarks that my daughter has for me. My oldest really enjoys using the program as you can read in her remarks below. 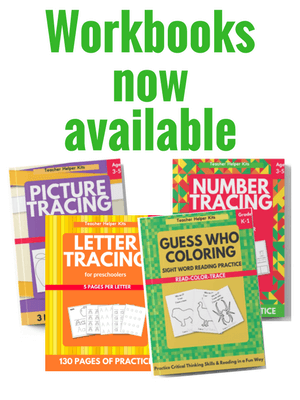 There are online worksheets to practice the math skills. When you log into the parent area, you can see your child's progress on the worksheets, as well as their score. 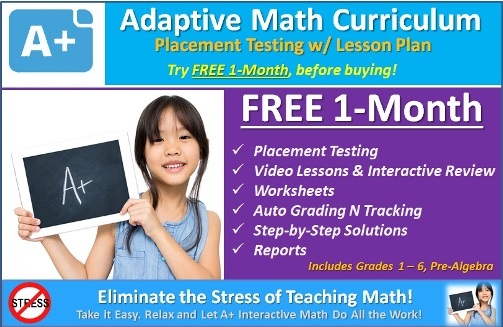 Overall, both of my daughters enjoy using the Adaptive Math Curriculum Online. They like the games and how the lessons are broken down into simple sections. There is also a Family subscription available as well. 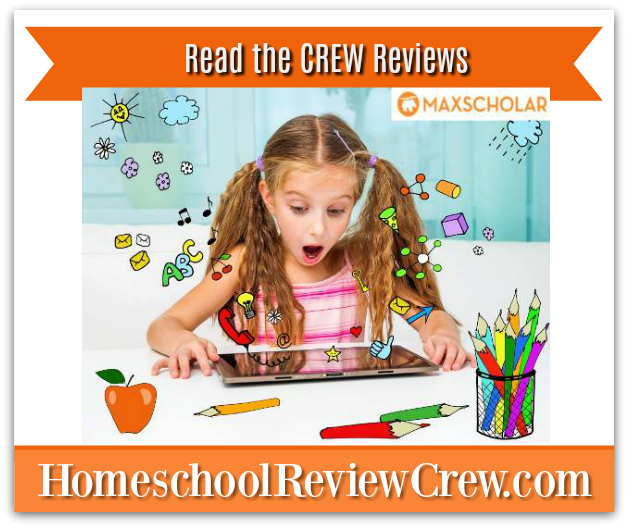 Click below to read more reviews about the A+ Interactive Math. As a homeschooling mom, it can be difficult at times to find resources to teach your children all the subjects they want and need to learn. That is why I was thankful to find a one-stop shop for online lessons, worksheets, and quizzes. I have been using the Help Teaching Pro. 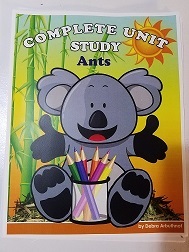 subscription from HelpTeaching.com to supplement my homeschool science lessons. What is Help Teaching Pro? Help Teaching Pro is an online subscription that contains access to hundreds of lessons, worksheets, and videos for a variety of subjects. The website is easy to use and also includes a test maker, worksheet generator, and tests and worksheets. Since I am always looking for ways to explain Science topics to my third grader, we focused on the Science lessons. The lessons are separated by category, and show how much time it will take to complete, as well as the appropriate grade. I like the fact that you can assign lessons to your children, which makes them more independent and responsible for their own learning. Another benefit is that the video lessons are relatively short, and have questions that check student understanding after they watch them. The lessons also show a related worksheet for even more practice and review. The one thing that I did not like about the online subscription is that some of the printables are in color. Since I try to conserve ink, I like to print in black and white and colored images use more ink when printing. Another thing that may be a con for some people, is that the amount of resources is overwhelming. I think to properly utilize the subscription, you should plan your lessons ahead of time, so that way you won't spend too much time searching for the materials. My daughter enjoyed the word search printables. There are many printable games that you could use to make your lessons more interesting. You can also make custom word search games based off your child's spelling and vocabulary words that you are using. Since I had a multiple student subscription, I was able to take advantage of other lessons on the site. My preschool twins liked watching the phonics and word family videos. They were good to use emphasize the spelling pattern of the week. 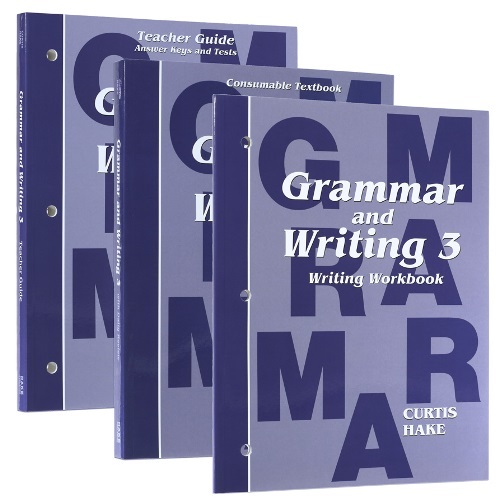 My first grade student was also able to gain a better understanding of language arts with the grammar lessons. She enjoyed being able to watch the short videos before doing her grammar lessons. My daughter enjoyed using the lessons and worksheets for her Science lessons. I liked the fact that I could go to one main website and find what I need for her lessons. I think that Help Teaching Pro. 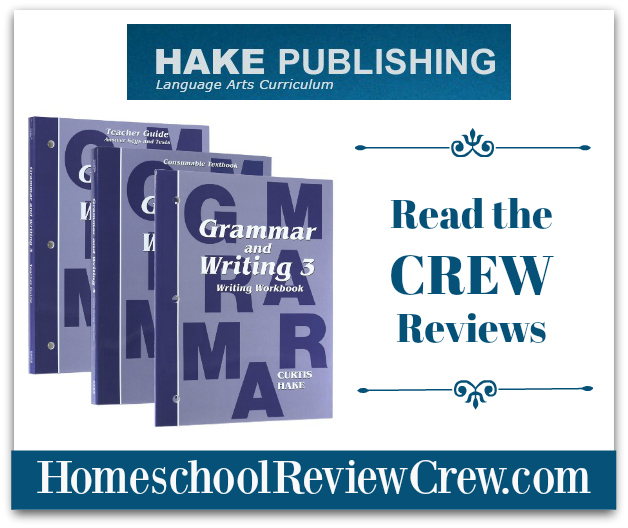 subscription from HelpTeaching.com is a great complement to any homeschool curriculum.